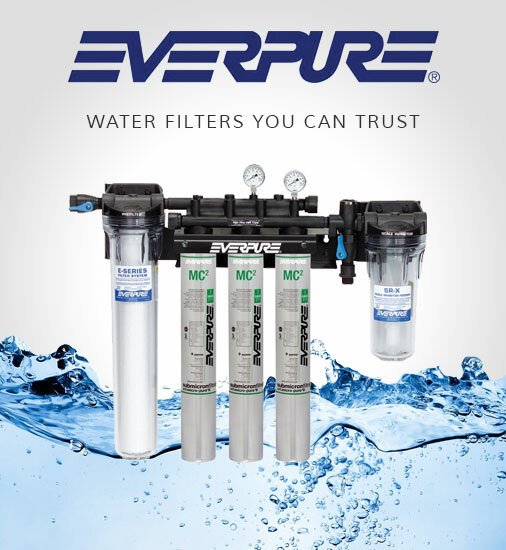 Why invest in a Whole House System and not just an Under Sink filter? A Whole House filter system treats all the water to the house so you can drink from all taps. All appliances are protected from sediment and there is no more Chlorine in the bath or shower water. Is this system suitable for any water source? No, it is primarily designed for municipal water, if you have borehole or dam water; a water test is required to select the right components. Do I still need to boil the drinking water? No; UV systems are very effective in sterilizing the water, so boiling is not necessary. Can bacteria form in the house water system after it has been through the UV system? Theoretically yes, however, this is not a concern for systems that are in constant use. If you have a Holliday home where the system is not used for longer periods of time; it is advised to flush the system before use. Are Faecal coliforms, Cholera, Salmonella and Typhoid all killed by the UV system? Is a UV system sufficient to protect my family from Bacteria when the water crisis escalates? YES, and our system has an alarm to signal when the UV lamp fails. Why are Pond systems so much cheaper? Pond Systems are not calculated as a once-through system (water keeps on being circulated). They cannot handle high pressure and do not have a protective Quartz sleeve, No high radiation UV bulbs are used, and No warning system to indicate lamp failure. Can the UV be connected to an emergency power system, in case of a power failure? YES, it uses less electricity than a computer. Please note: We do not filter borehole or well point water only municipal water.